Friday’s Full Moon at 25°51′ Aries occurs with the first in a new series of eclipses in the Libra-Aries sign pair, although there are still three in the Scorpio-Taurus series, one of which is a powerful solar eclipse on November 3. 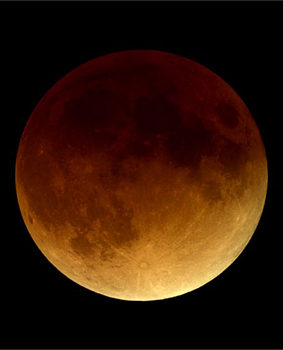 This Friday’s lunar eclipse is penumbral; that is, it passes through part of the earth’s shadow. It’s not as dramatic as a total lunar eclipse, which can make the Moon look a creepy blood red. Still, it’s significant astrologically, especially since this is the first eclipse in a new sign pair. The ruler of this Full Moon is Mars, the planet of action and aggression. Since ancient times, astrologers have observed the movements of Mars to predict wars and other disasters. As I noted in my weekly forecast, Mars just entered Virgo on Tuesday (“Mars day”) and immediately conjoined Regulus, one of the four Royal Stars of Persia and sign of kings. Also in conjunction was Comet ISON, which isn’t visible yet with the naked eye. ISON will track with Mars through early November. During this time, Uranus in Aries moves closer to a square with Pluto, exact on November 1. On November 3, there is a total eclipse of the Sun in Scorpio, in a sextile with Mars by exact degree. Although Virgo isn’t an aggressive sign for Mars, it’s no secret that hawkish factions in the United States, Europe, and the Middle East are itching for another war. We narrowly averted an escalation in Syria, which I think we can attribute to the huge public outcry. Whoever was behind that venture has had to go back to the drawing board, and we can’t discount the possibility of black ops designed to instill fear and whip up public support for an armed conflict. While that sounds terribly conspiratorial, it’s not a stretch, given the countries involved. 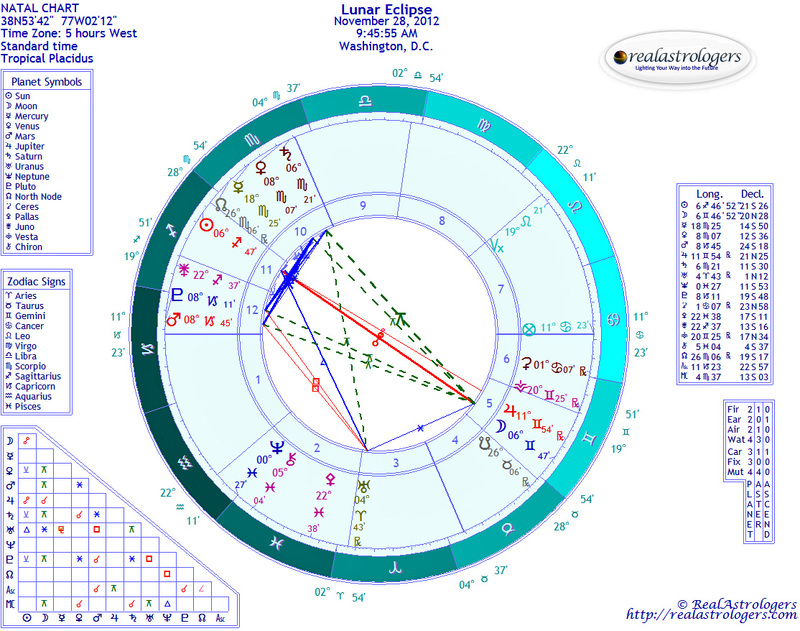 Regardless, the Mars-Neptune opposition in the chart for this Friday’s eclipse suggests major deception and cover-ups, whether they involve war or political battles. Virgo rules public service, which includes federal workers and military personnel. Some of these people are furloughed under the U.S. government shutdown or working with partial or no pay, and they’re fighting mad. Virgo also rules healthcare, and there are plenty of people in the United States angry about that, too. Evidently, the deal to reopen the government currently on the table in the U.S. Senate involves creating a committee to discuss cuts in entitlement programs. In other words, the congressional infighting over the past 16 days is far from over. There are some bright spots in the chart for this eclipse, including a supportive trine from Venus to Uranus (exact today). Uranus is the planet of rebellion and freedom. One of the better attributes of Aries is pioneering leadership, but the Uranus-Aries combination has a certain element of rebelling just for the heck of it or starting an uprising spontaneously with no clear goals – not a terribly effective method for fighting the authoritarianism of Pluto in Capricorn. 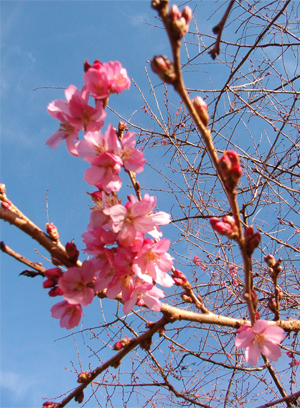 Negotiation is a better strategy, especially with the Sun in Venus-ruled Libra, sign of harmony and compromise. From an individual standpoint, how this eclipse unfolds for you depends on where it falls in your natal chart. In general, though, relationships are a key theme. Just about everything in life depends on relationships. How many people fail at their jobs, not because of incompetence, but because of office politics? People often get ahead through networking and who they know. If you have a health condition, your relationship with your doctor, alternative healthcare provider, or psychologist can be key to the healing process. Relationships with classmates and teachers can have a last impact on your life and career. And so forth. Aries is self-reliant and needs a great deal of freedom, while Libra needs to be in a relationship to feel whole and fulfilled. Friday’s eclipse highlights these two extremes. If you experience conflict in a significant relationship, try to observe the dynamics in as neutral and detached a manner as possible. Who wants what? How do they get it? If they don’t get it, how do they respond? Is their response appropriate? The square between Venus and Chiron focuses our attention on how we have been wounded in relationships. With Chiron in Pisces, this can include relationships in other lifetimes. I don’t know anyone who has entered a new relationship with a blank slate. Some people are aware of what they’re carrying from the past, but most aren’t. It’s a tough balance, and it takes a lot of honesty, trust, and self-knowledge on both sides to work through conflict. Trust could be especially hard to come by this weekend, when the Mars-Neptune opposition is exact. If you suspect that someone isn’t being upfront with you, it might be wise to hang back for a bit and just observe. A little investigation might be warranted, but make sure you don’t abuse someone else’s trust in the process. Reading someone else’s e-mail is a no-no, unless you have ample reason to believe they’re plotting a murder. Mercury is stationing to turn retrograde on Monday. Be sure to back up computer data starting now. If you are working on important correspondence or contracts, it would be better to wait until after November 10. However, this may not be possible. We don’t always have a choice. At the very least, read the fine print. With Mercury in Scorpio, it’s possible that there are hidden terms and conditions. Secrets may be exposed during this retrograde. Take care to ensure they’re not yours. Many e-mail programs automatically fill in addresses after you type a letter or two. I don’t have to tell you where that can end up. Mercury stations in close contact with Jupiter, suggesting that any errors are going to be real whoppers. This entry was posted in Forecasts, Full Moon and tagged Comet ISON, Eclipses Libra-Aries, lunar eclipse, mundane astrology, Uranus-Pluto square on October 16, 2013 by Pat.